In our Getting to know... series we go behind the scenes with the stars of our sport! First up is Holly Woodhead. 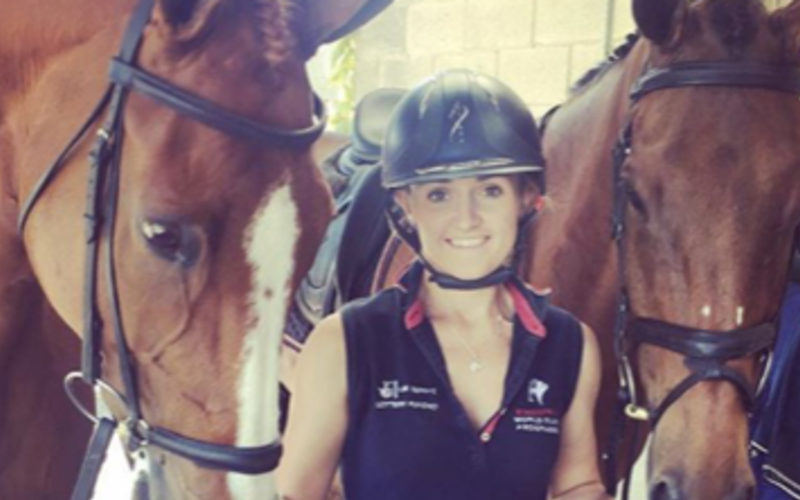 In part two of her blog and vlog for BE Life online, amateur event rider and equestrian business owner Sarah takes her new five year old ride Hugo to his first dressage competition and works on training to get in tip top shape for the start of the season. 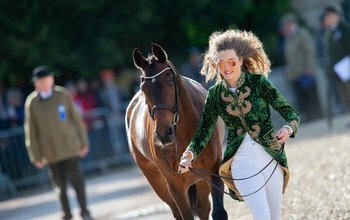 What is it like to have a lesson with one of the world's top riders? 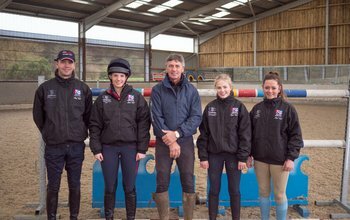 Find out how the top five riders in the 2017 Gatehouse 1* League got on when they had a lesson with the number four ranked BE rider, Andrew Nicholson.